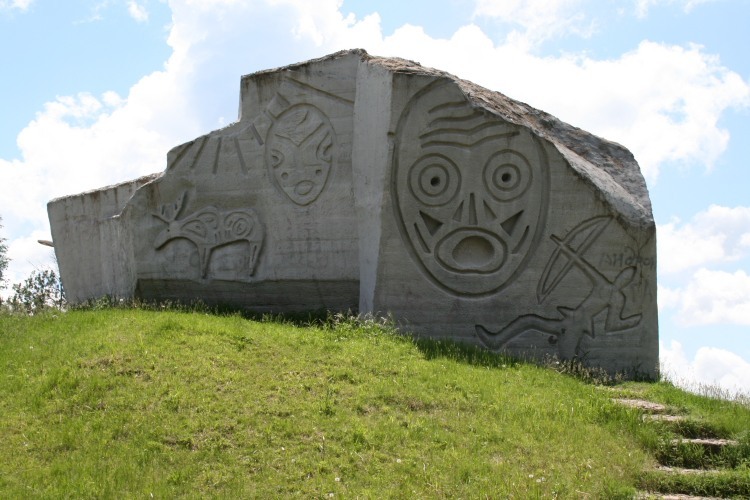 There are few of us who know that behind this historical name, “Dersu Uzala” is hiding an captivating story. 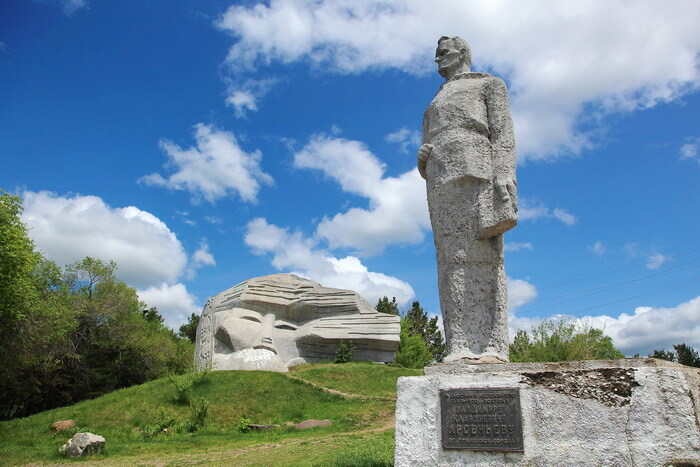 Dersu Uzala, was actually the guide of the Russian explorer Vladimir Arsenyev, which immortalized him in the book with the same name, in 1923. Later on, that character didn’t know that would become the subject of a film. 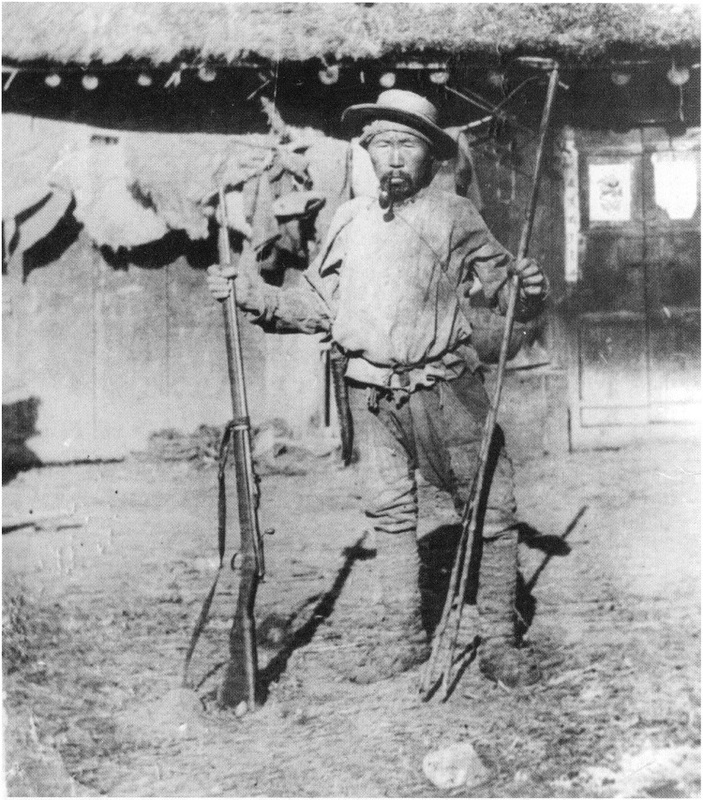 Dersu Uzal is the story of a Goldi (Central Asian-Siberian minority), guide and hunter, who offers to guide Vladimir and a band of soldiers in the most inhospitable lands of the Russian Far East. 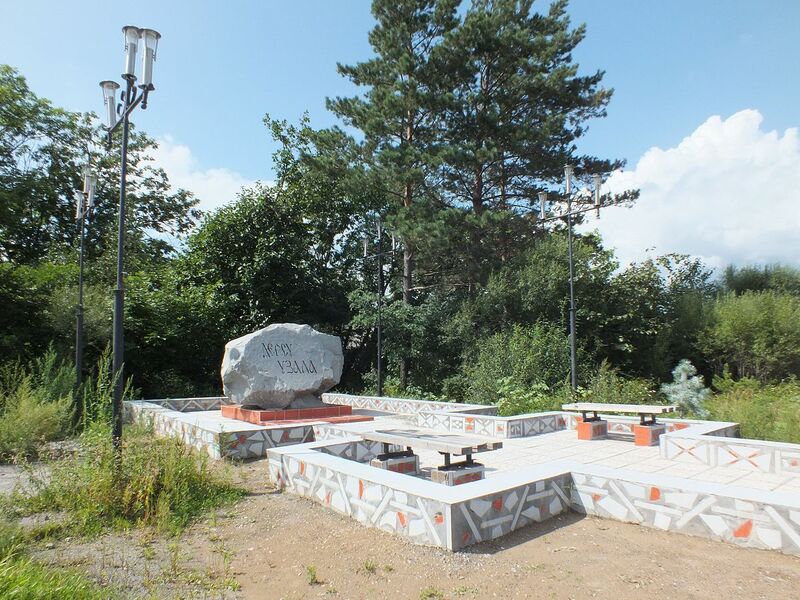 The place where Dersu Uzala and Arsenyev first met. 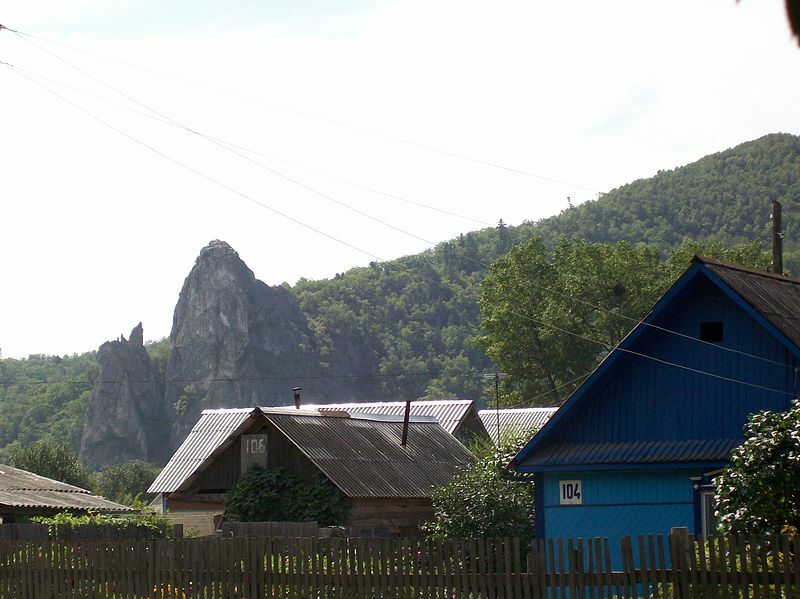 Today it’s the place of the settlement named Kavalerovo. The Guide (Maxim Munzuk) being “one” with nature since birth, manages somehow to save the group from ruin. 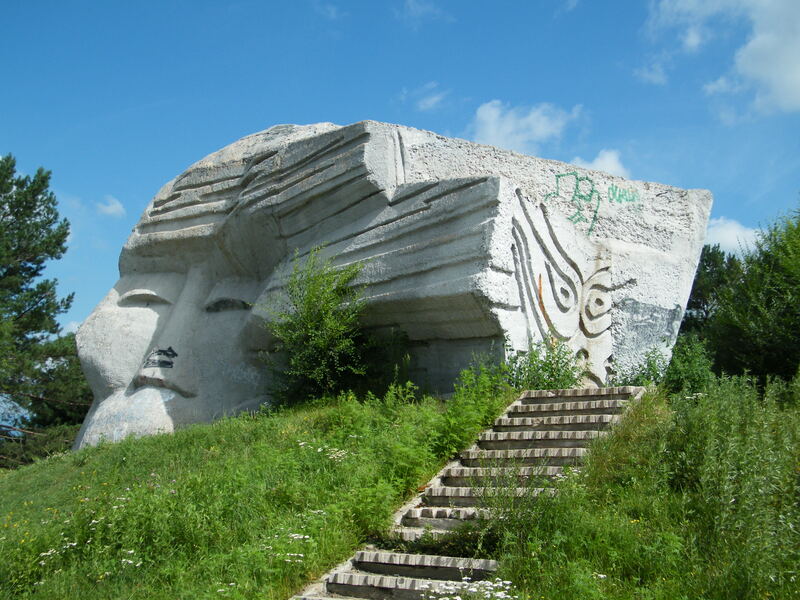 Dersu Uzala, had many qualities that convinced Vladimir to hire him as a guide for his journeys. Intelligence, simplicity and reservation were some of these. Set in the forests of Siberia, Dersu Uzala is one of the most important films about friendship ever made. 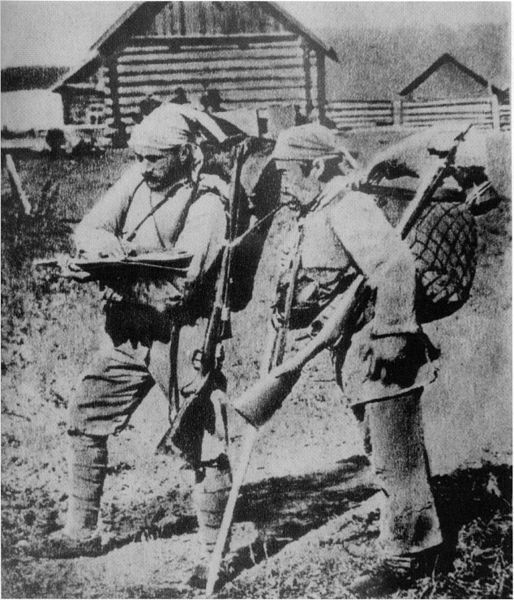 Dersu Uzala film, was screened in 1975, by Soviet-Japanese co-production film directed by Akira Kurosawa. A few months after his famous suicide attempt, Akira Kurosawa returns at the helm of the first Russo-Japanese co-production. Poured in almost 4 years, “Dersu Urzala” wins the Oscar in 1976 for best foreign film and brings Akira in the top of Japanese film industry. The film is shot almost entirely outdoors, in the harsh and beautiful Siberian wilderness. As in most of the works of Kurosawa, each frame is carefully composed to form a dramatic picture. The film explores the theme of native forest that is fully integrated in its environment, whose lifestyle will inevitably be destroyed by civilization. The end of the film can certainly show light on the inhumanity that appears to be growing more prevalent in our society. Besides an Oscar, the Dersu Uzala film won another 7 awards: Best Art and Experimental Film, Best Foreign Director (Migliore Regista Straniero), Best Foreign Film, Moscow International Film Festival, Won FIPRESCI Prize and Golden Prize. Dersu Uzala is not just a movie, it’s a real experience of a lifetime. Is the only movie that the great Akira Kurosawa shot in a language other than Japanese and he proved it once and for all that cinema at its most pristine, knows no bounds or barriers. Dersu Uzala – a film to everyone who wants a great story of love, friendship and brilliant shots of nature in all seasons, a celebration of love and innocence everyone should see.